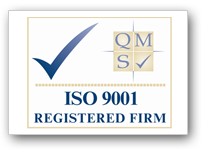 ISO 9001:2000 represents the accepted minimum management standards for a well managed organisation. Whether you wish to operate internationally or to expand locally ISO 9001:2000 approval will help demonstrate to your customers that you have a commitment to quality. The approval and assessment process ISO 9001 can help you improve overall performance and widen business opportunities. 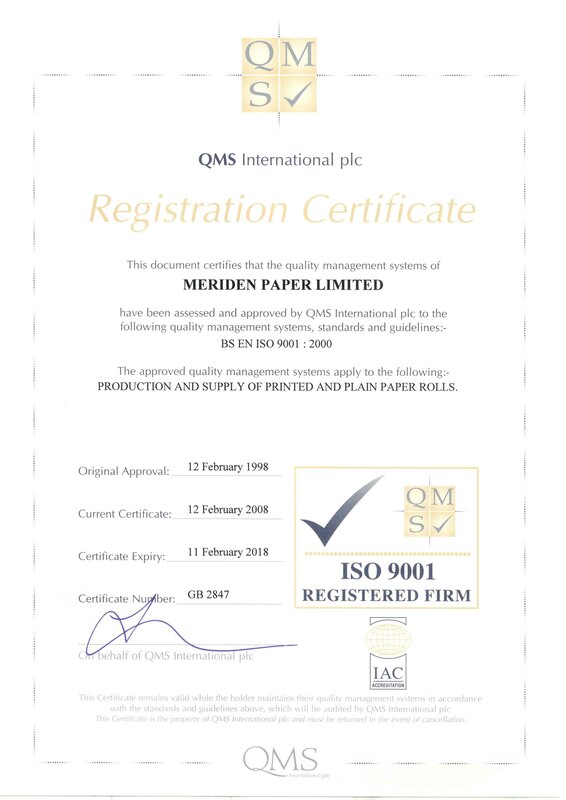 Meriden Paper gained 9001 accreditation in 1998. Epson, is a Japanese technology company and one of the world's largest manufacturers of computer printers, information and imaging related equipment. It is the largest supplier of Point of Sale Terminals in the world. 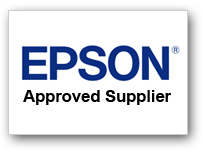 Meriden is an Epson Approved Supplier. Meriden Paper have been independently audited in accordance with the Sedex Members Ethical Trade Audit Standard , a copy of this report is available on request. 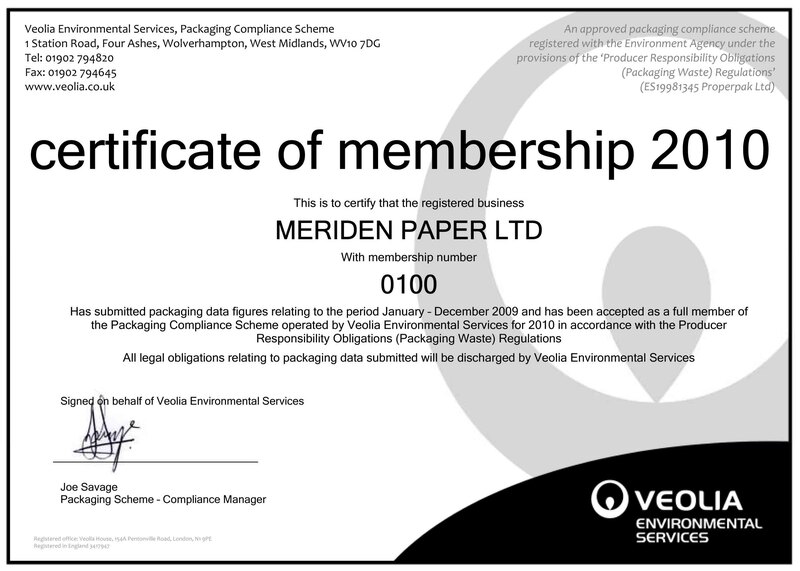 Meriden Paper takes its obligations under this legislation seriously, we meet these through a PACKAGING COMPLIANCE SCHEME run by VEOLIA ENVIRONMENTAL SERVICES (UK) plc, please click on the link to see our current certificate. We are monitored and audited by the Environmental Agency to ensure our disclosures are true and accurate. 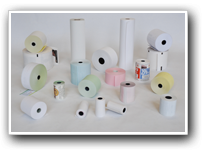 Fully customise your till rolls with a promotion or company logo. Copyright 2004- 2010 Meriden Paper Ltd.